Welcome to Diehl Automotive's financing and automotive loan site. 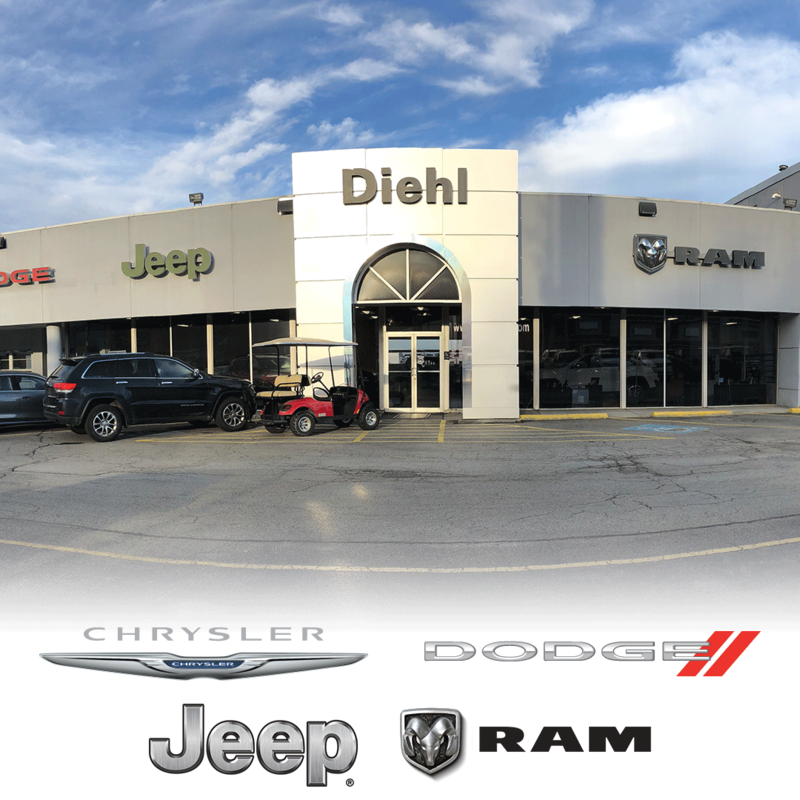 While we might be known for an outstanding selection of new and used automobiles, Butler, Grove City, McKees Rocks, Moon, and Salem also realize Diehl Automotive is the best choice when it comes to helping you drive home in one of these great cars. Then join us as we explain how the trusted Diehl Automotive finance experts are ready and willing to handle everything from new car loans to bad credit problems for you. After breaking things down for you, we have complete faith you will be ready to set the wheels in motion of driving home in the vehicle that suits your needs. Facing down bad credit as a customer in Butler, Grove City, McKees Rocks, Moon, or Salem is naturally a situation that can limit your fun as you search for the right vehicle. However, by making it a point to bring your business to Diehl Automotive, you can skip over problems that come with bad credit and begin the process of heading home in your perfect car, truck, or sport utility vehicle (SUV) immediately. Despite this fact, Diehl Automotive understands this issue is not always something that can be boiled down to a single factor or number. 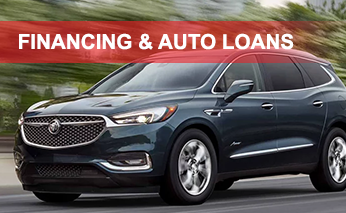 In doing this, we have built a new level of trust and respect for car buyers with bad credit that is unparalleled in Butler, Grove City, McKees Rocks, Moon, and Salem — and helped countless shoppers as they move through this trying situation and locate the right automobile for their specific daily drive. At this point, you are definitely ready to get started on the process of sorting out the most consumer-friendly way to set up a car loan for a great new or used automobile from Diehl Automotive. With this in mind, we would like to ask that you take a couple minutes of your day and fill out our straightforward and secure auto loan application by pressing the button below. We appreciate you stopping by Diehl Automotive, and we cannot wait to pair you up with the best auto loan offers in Butler, Grove City, McKees Rocks, Moon, and Salem — and its nearby areas — soon!